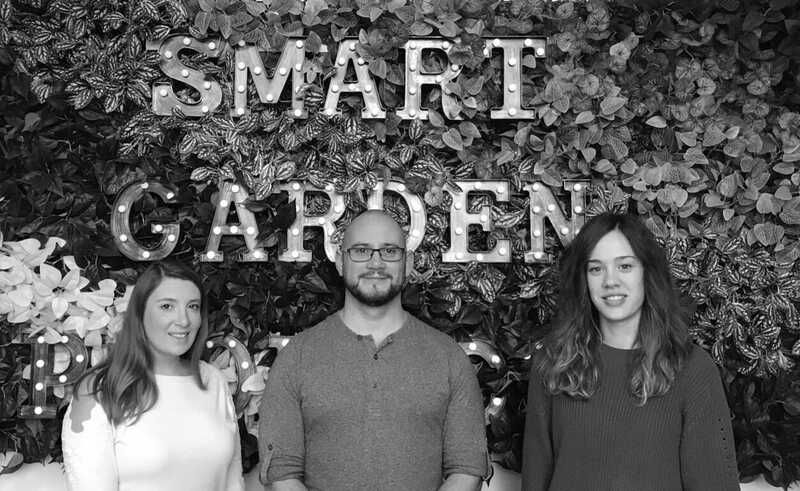 Smart are delighted to announce the appointment of three new team members to strengthen their Head Office Sales functions. The investment in new staff is in response to continued growth in Smart’s core markets and underlines the company’s commitment to provide outstanding service for their customers. We are a leading supplier of garden products to the trade. The company has built up an enviable reputation for design and innovation in solar powered consumer products under the brands Smart Solar and Super Bright. Additional product groups include Hanging Gardening and Plant Support under the Smart Garden brand; Clocks, Lanterns and Doormats under Outside In designs; Garden Décor under Flamboya; Wild Bird care under ChapelWood; Christmas products under Three Kings. We have a diverse international customer base encompassing the UK and continental Europe. Our Head Office and showroom is in Abingdon, Oxfordshire with our warehouse hub in Peterborough. We are very committed to introducing a substantive range of new products every year, along with eye catching packaging, point of sale and merchandising, and we have a substantial bank of intellectual property covering both design and functionality.